Just got my first "freak out moment" about leaving. I said goodbye to just about all my family and friends today. I feel like I'm leaving for College ahead of everyone else. It's 11 pm and I need to go to bed but I just want to veg out and watch old Nickelodeon Cartoons. 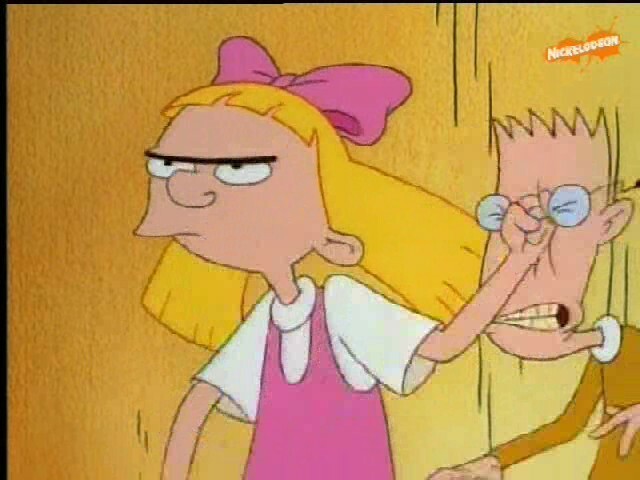 My favorite is most definitely Hey Arnold. If you haven't watched it, I suggest you do. It'll make you lol for realz. 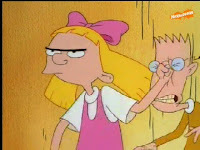 Also, I think its important to mention that Helga (in the picture) had a big influence in my life. :) She taught me how to be a tomboy. P.S. 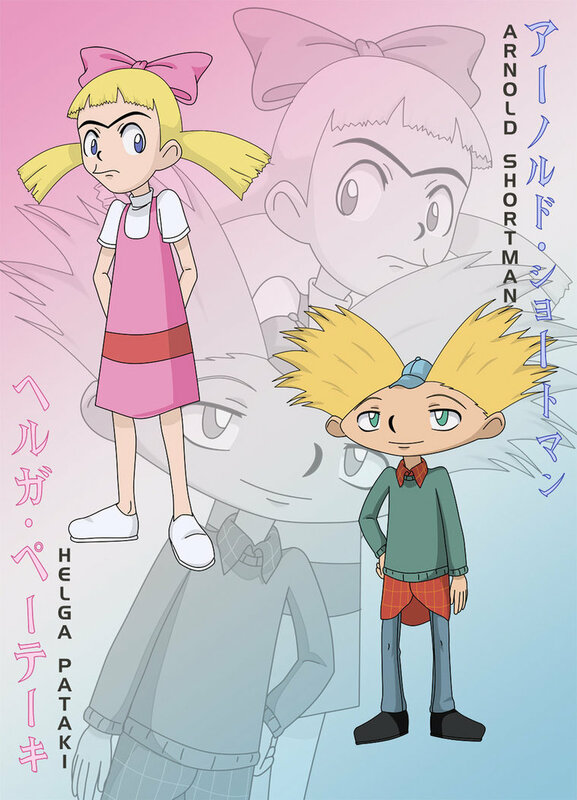 Did anyone know there was an anime Hey Arnold? ?